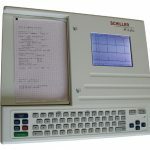 Schiller’s new AT-2 light offers the economics of a low cost unit with many of the high end features needed to care for your patients. 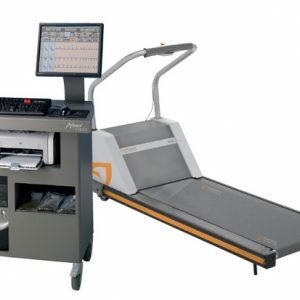 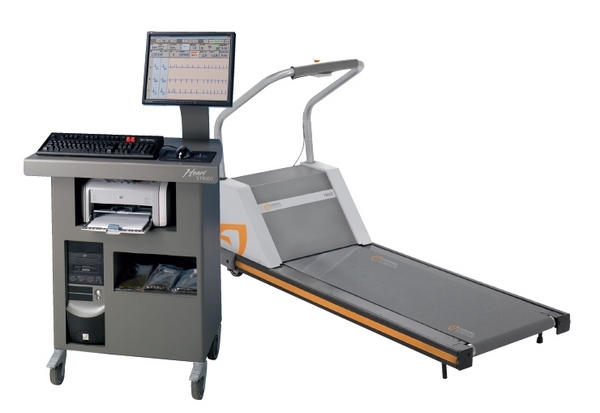 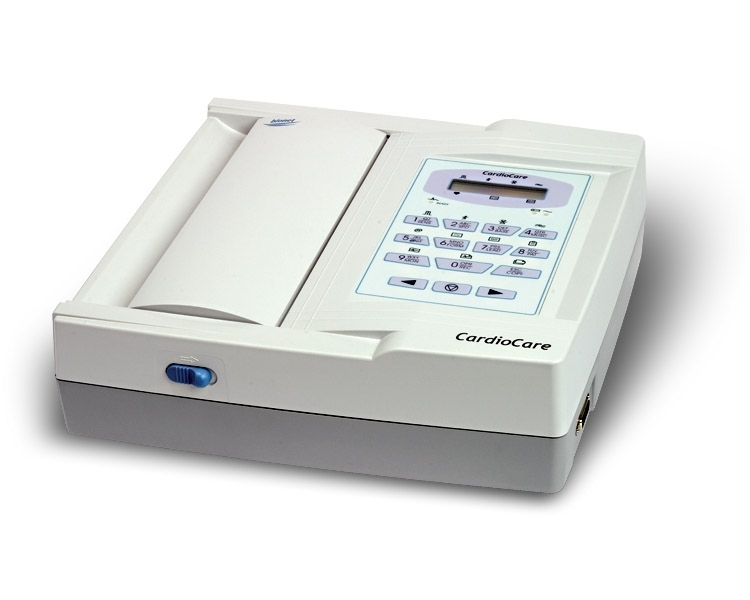 This is the perfect product for a small office that wants to offer more for their patients. 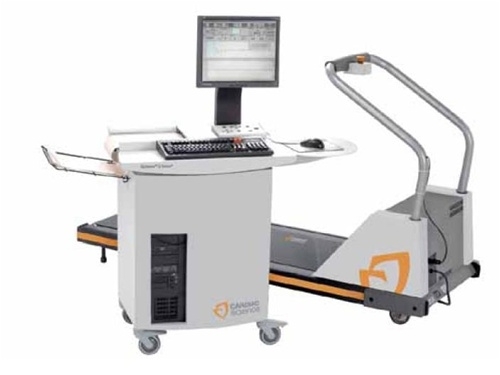 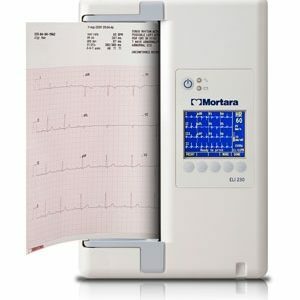 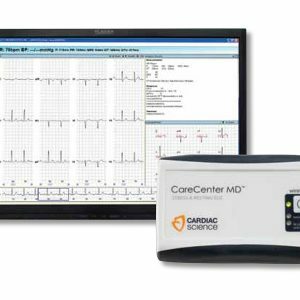 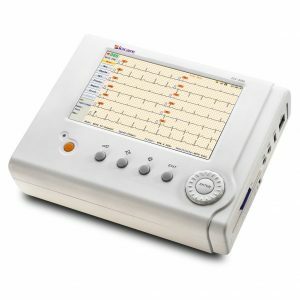 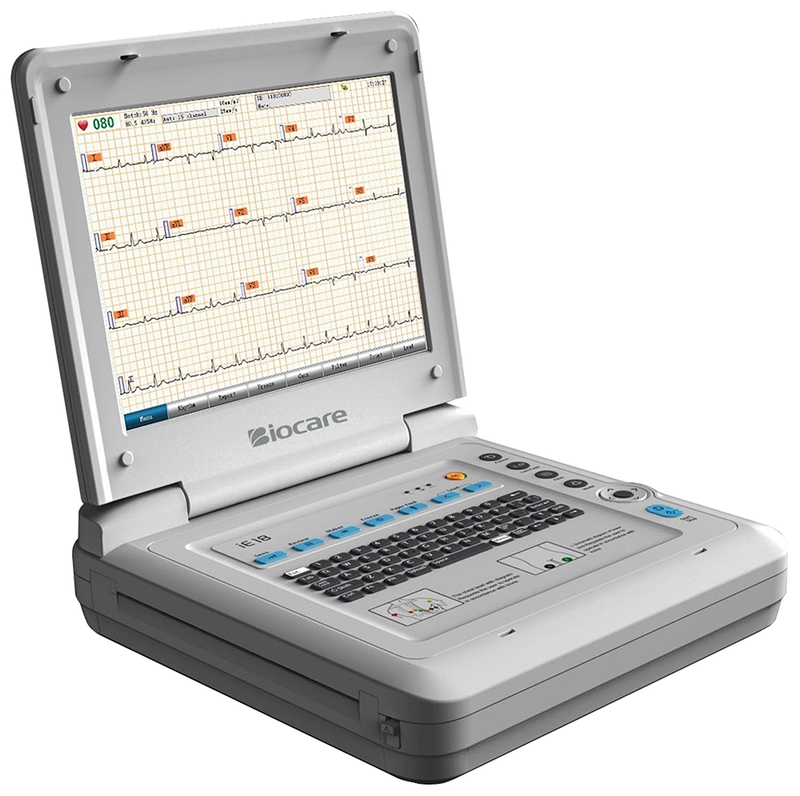 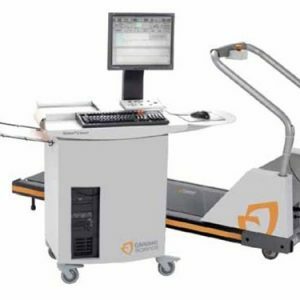 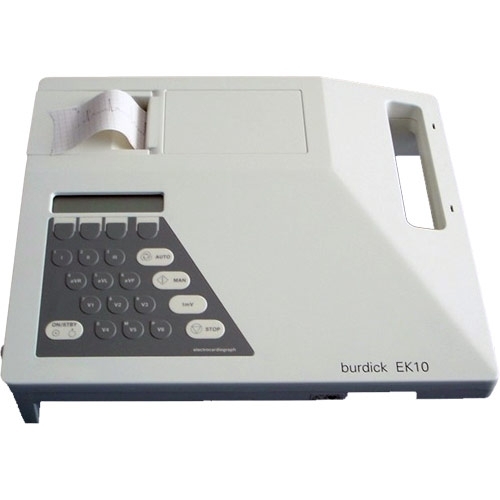 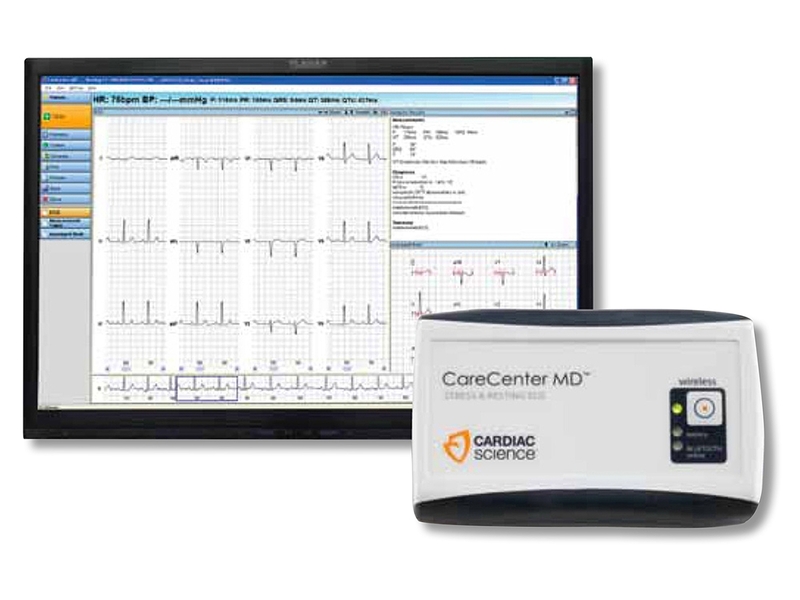 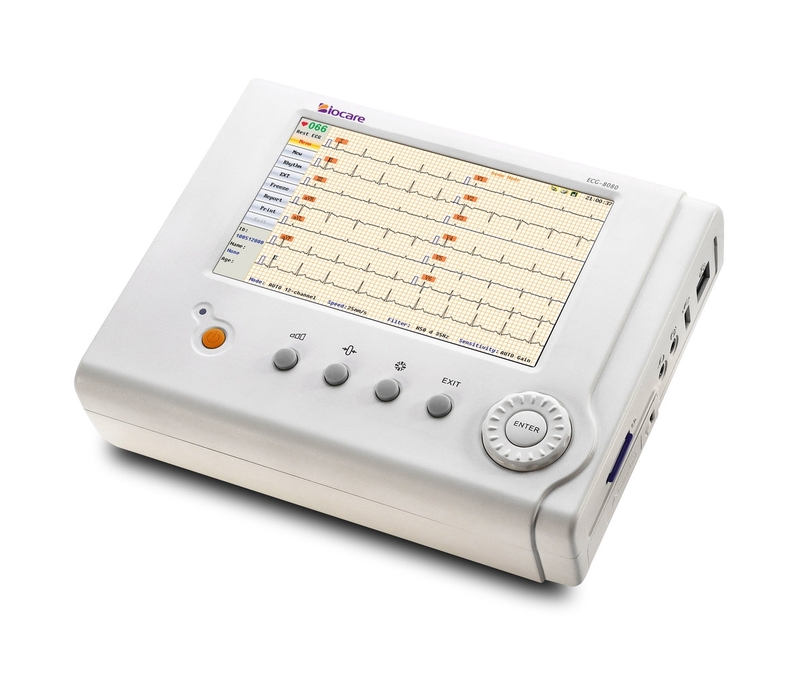 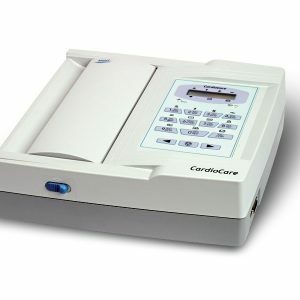 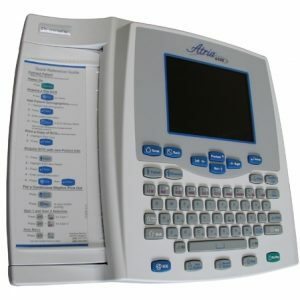 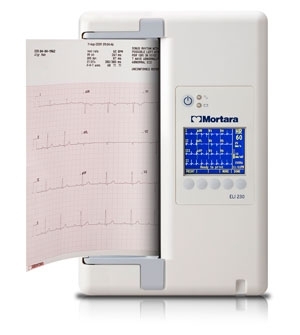 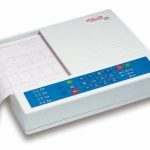 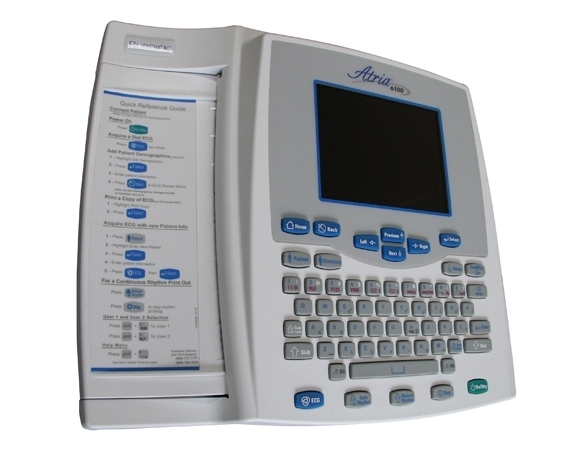 The AT-2 light is a 12-channel ECG system offering battery operation of up to 6 hours, full size (8 1/2 x 11) reports to fit patient records, LCD screen and keyboard for easy entry of patient demographics.